8/10/01 - School is just around the corner! With Registration beginning soon, as well as freshman orientation, the officers have been busy! As you can see (if you have been here before) we got our "new" logo on the page. Other than that, a few minor things have been changed on the page: grammar fixes, updated MOTD, and for those who are interrested, the freshman orientation night powerpoint presentation. On this home page, we'll introduce our club and give some examples of the types of activities we're involved in. 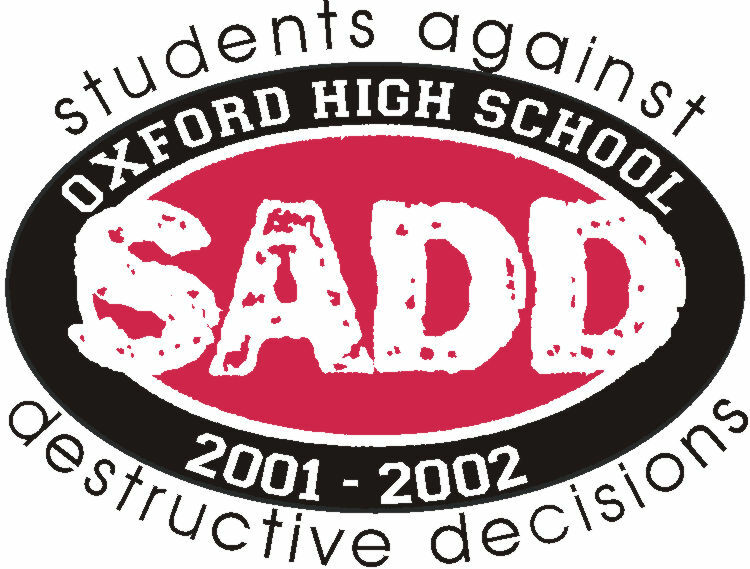 For example, the SADD dance or MC SADD day! We'll also try to include a representative picture or two on this page. If people submit them! Make sure to browse around the links at the top of the page. This is a begining page, so cut us some slack here!